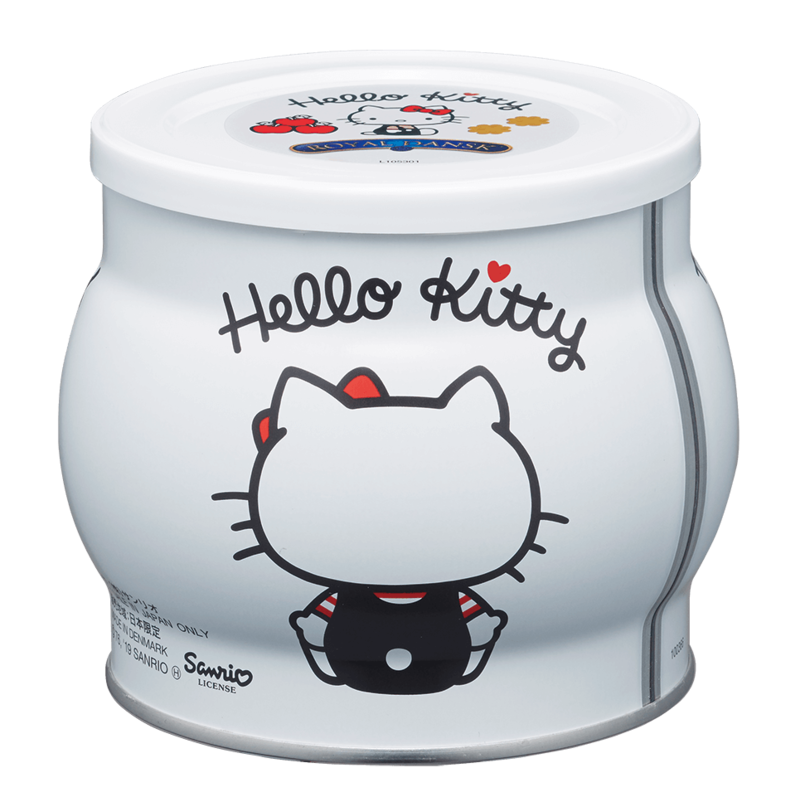 To celebrate Hello Kitty’s 45th anniversary this year, Sanrio has teamed up with Danish company Kelsen Group to release a batch of Hello Kitty cookies in their Royal Dansk Cookies series. The cookies will be released in Japan at Sanrio shops, online and at important stores in the first third of this month. Hello Kitty’s favourite dessert is apple pie made by her mother. These cookies are also apple pie flavoured and come packed in a special tin with an original design. The tin is available in Japan only. 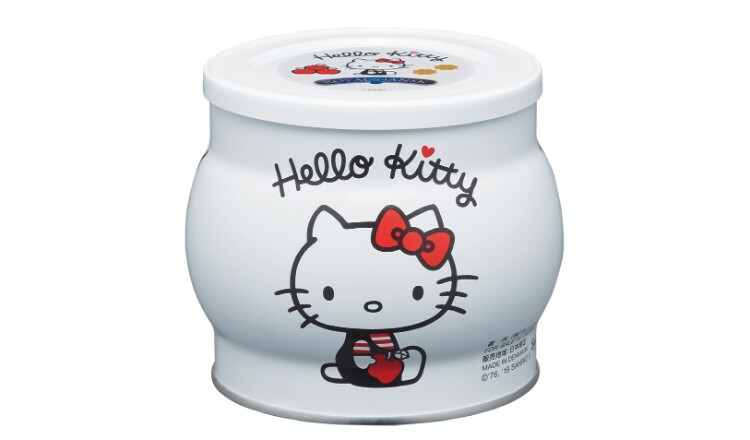 The tin’s cute design features Hello Kitty both standing facing us and sitting with her back turned. The bite-sized cookies are laced with delicious apple and cinnamon. 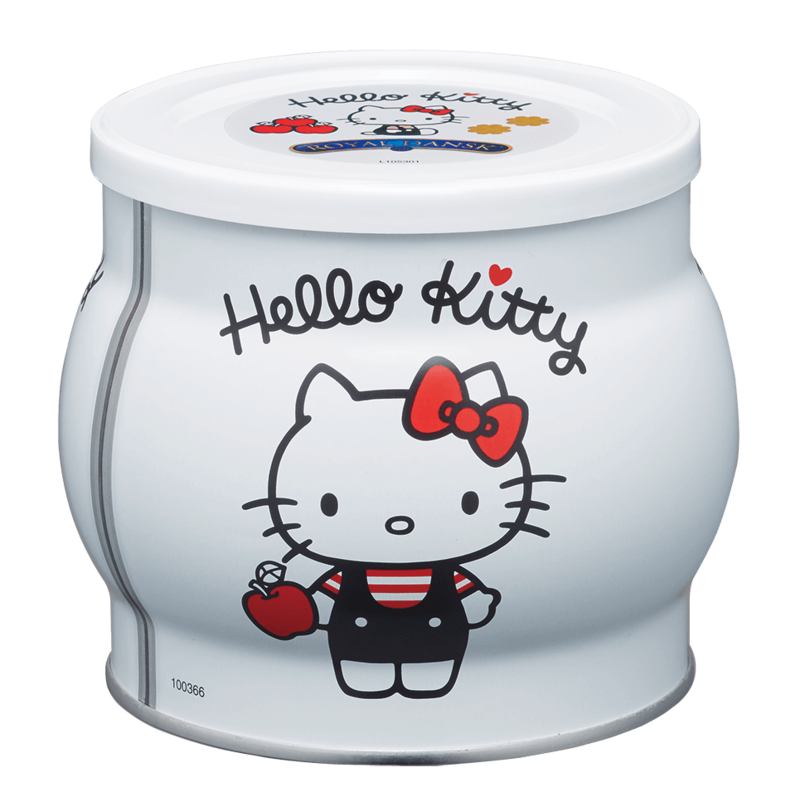 This is the perfect gift or souvenir to anyone who loves Hello Kitty or cookies.